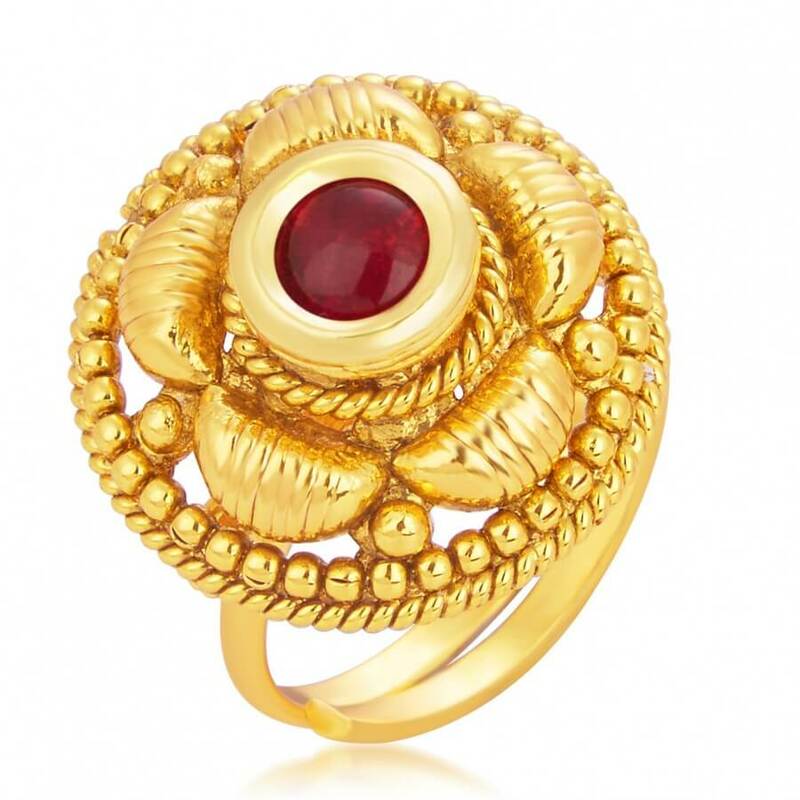 A woman’s attire is incomplete unless she wears at least 1 or 2 types of accessories with her dress. 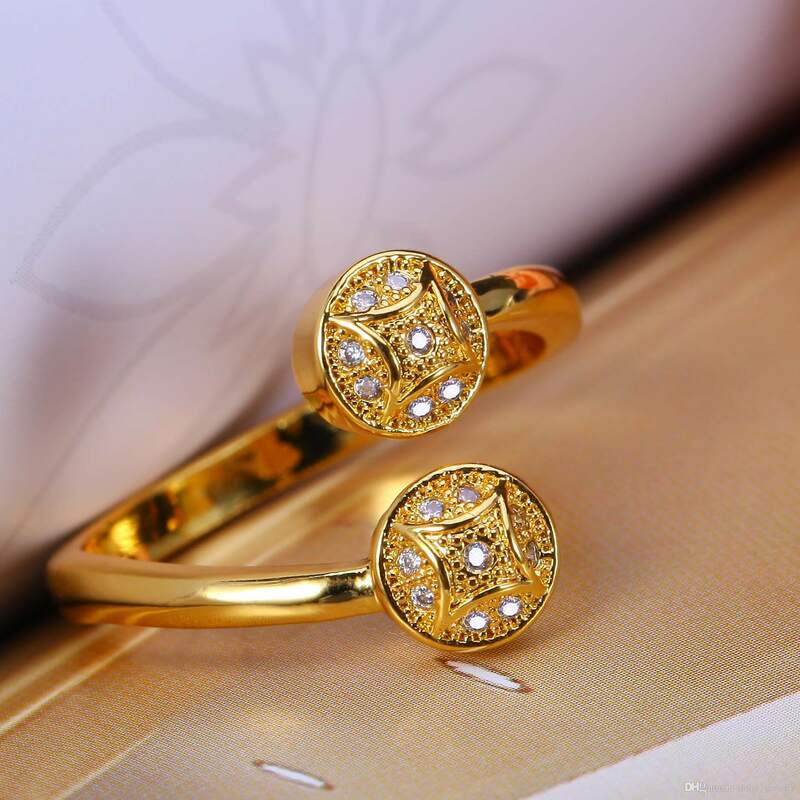 I know all the ladies out there would agree with me that not heavy but some light weighted jewellery can be a part of our daily wear. 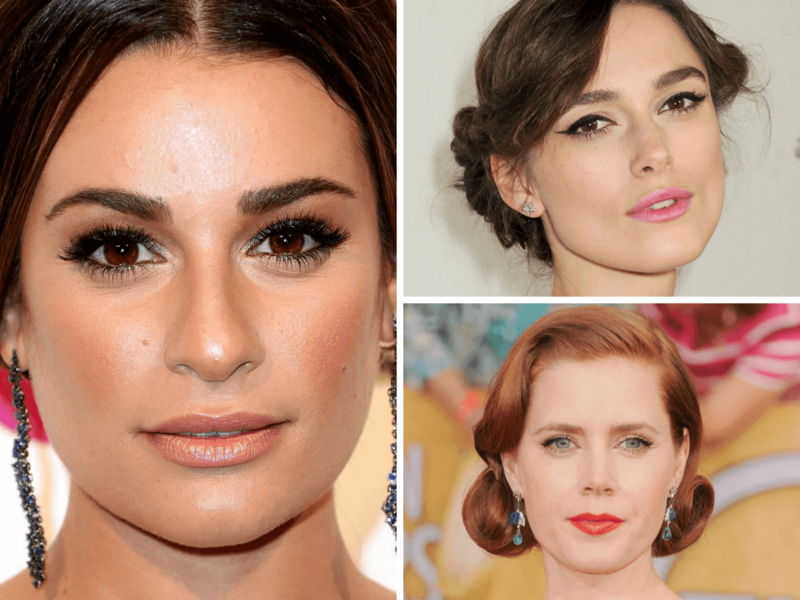 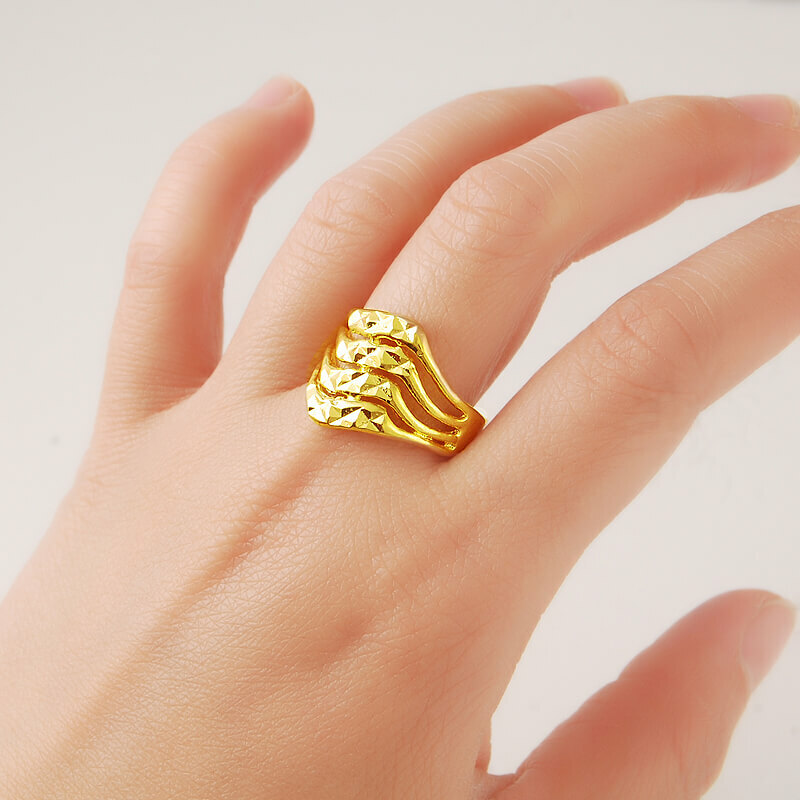 Some accessories that fall under simplistic as well as a stylish category are ring designs for female. 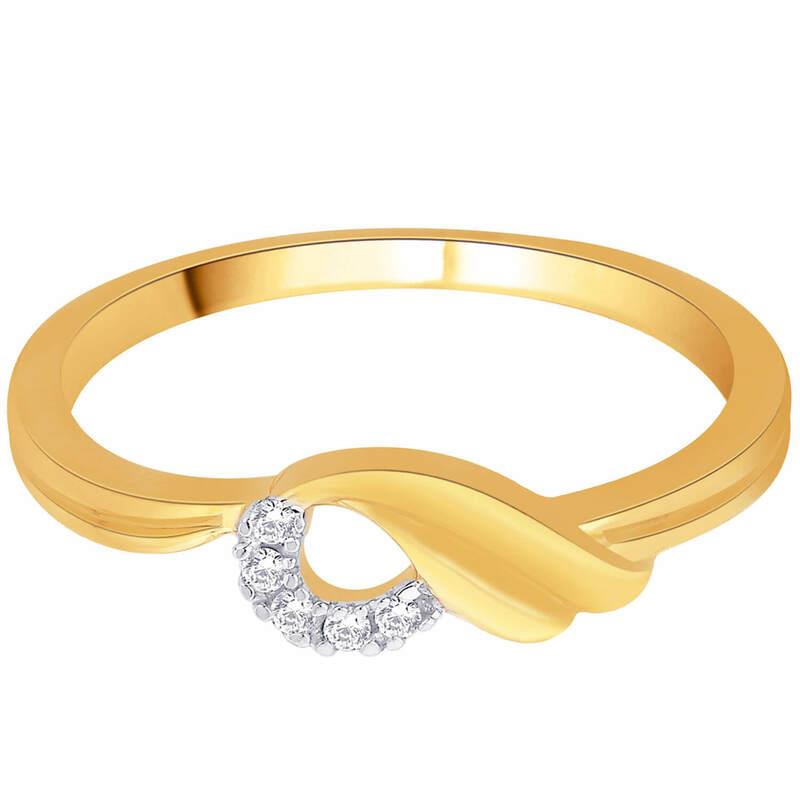 Their versatile quality makes it adaptable to every age women. 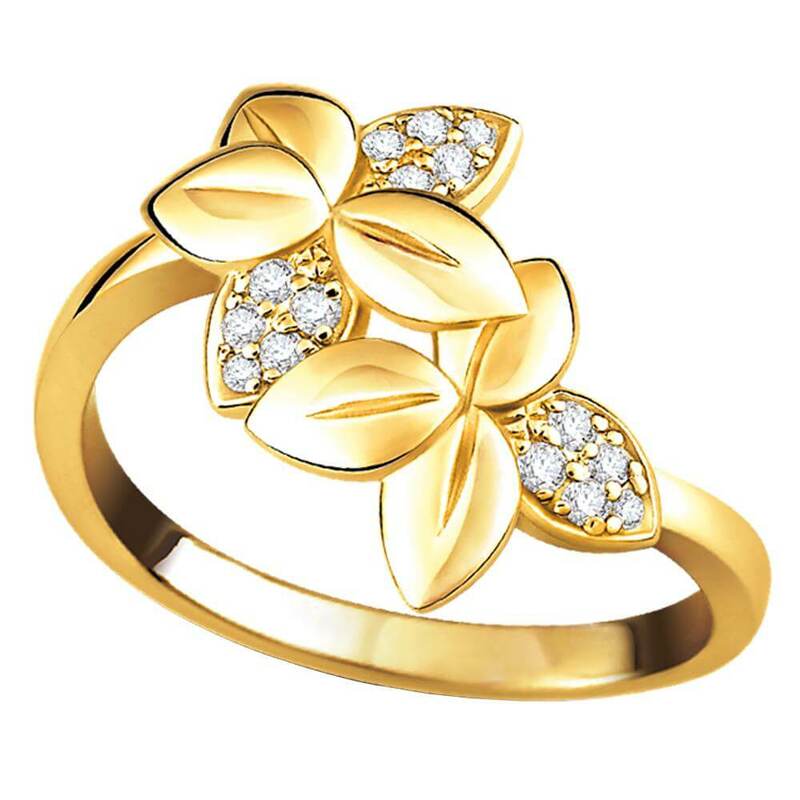 The ring can be found in various forms, size and shape in different categories like silver, metal, diamond or gold ring design. 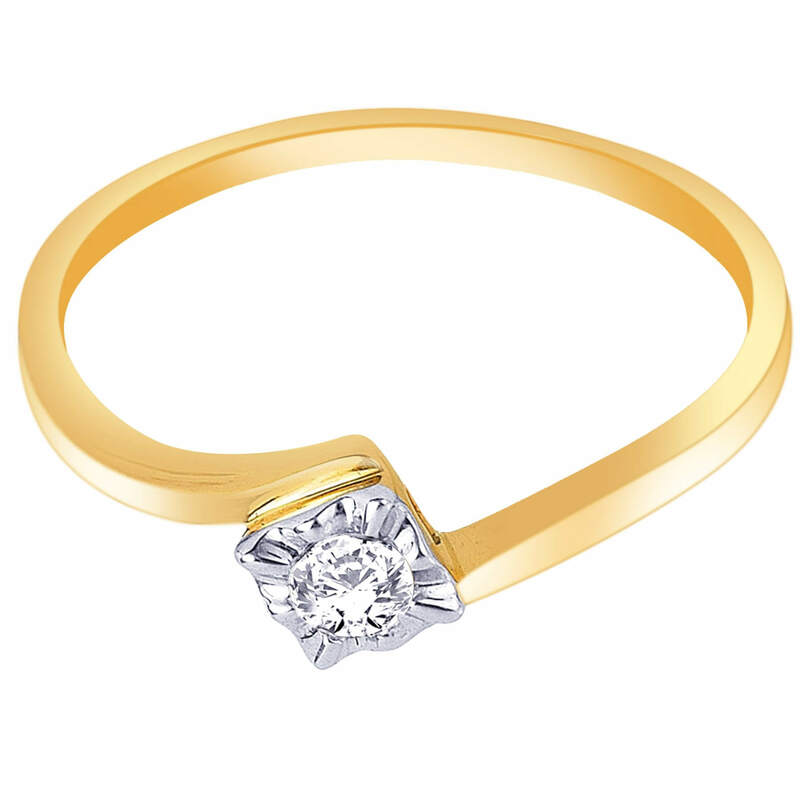 Each category having their own significance. 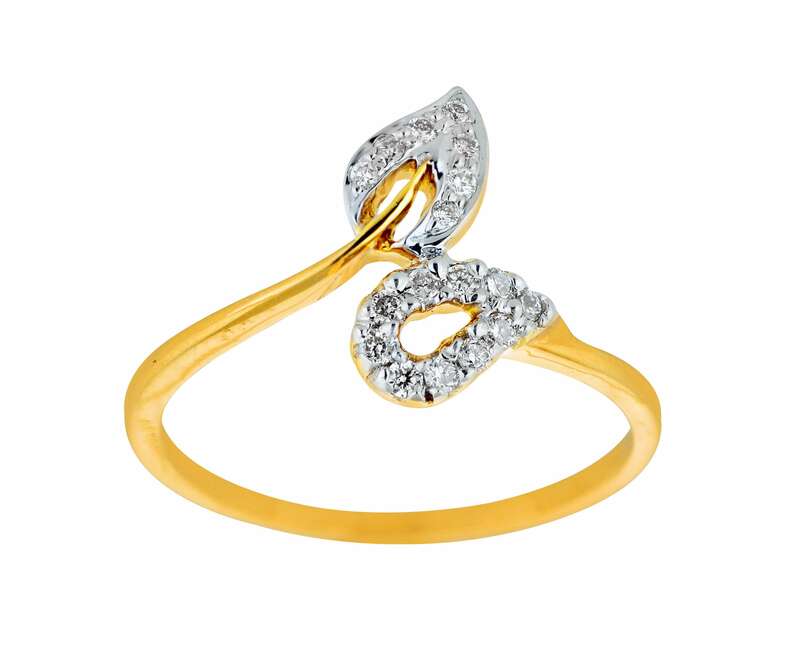 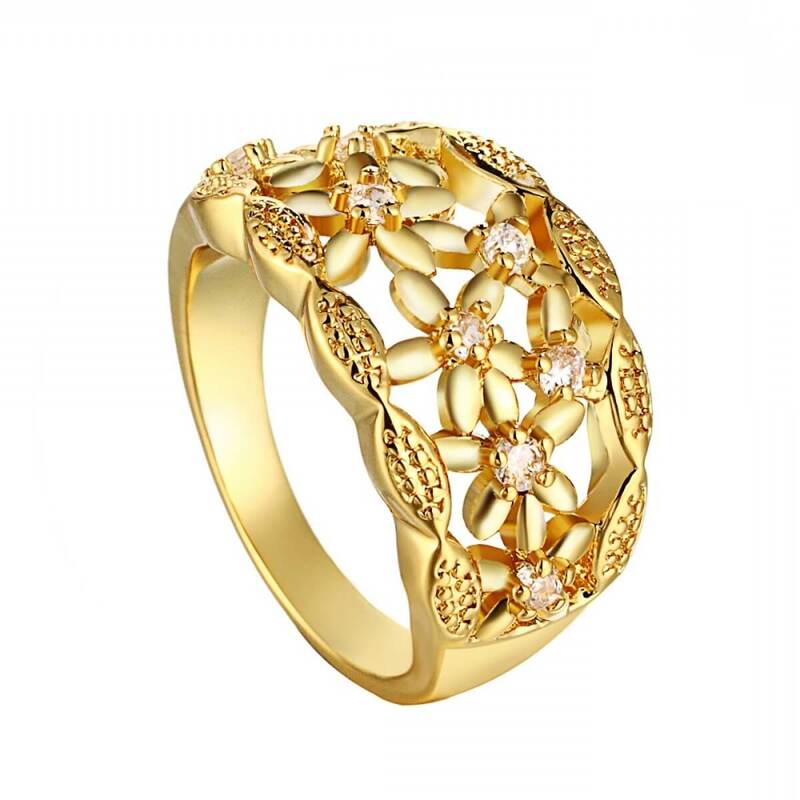 The younger generation is usually attracted to silver jewellery but the beauty of gold is unmatchable. 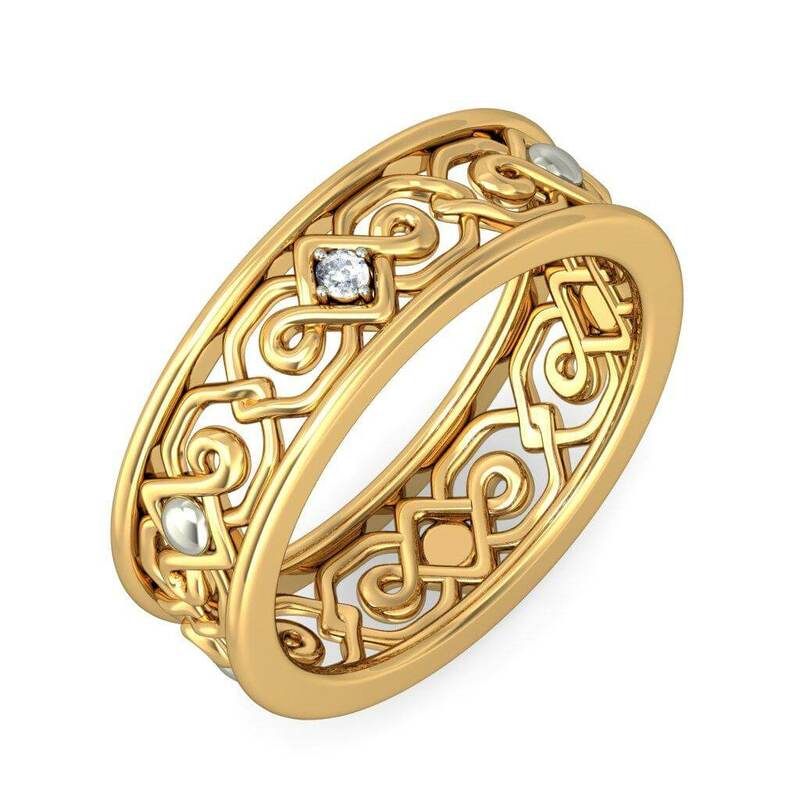 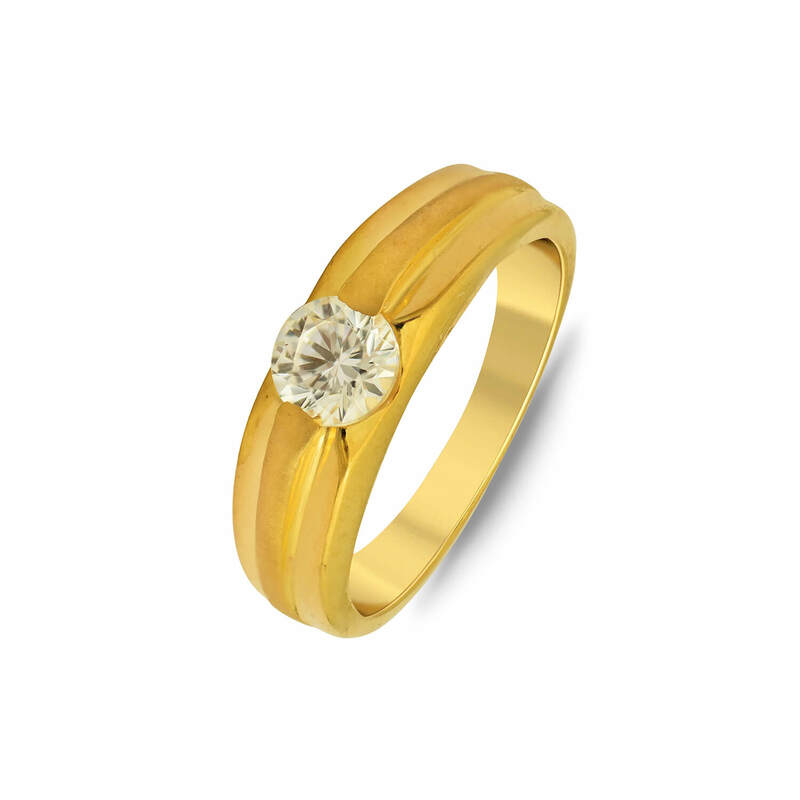 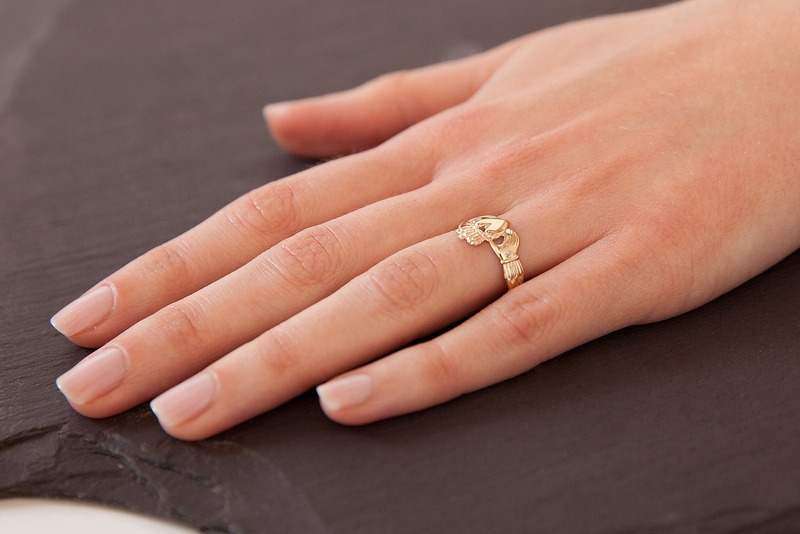 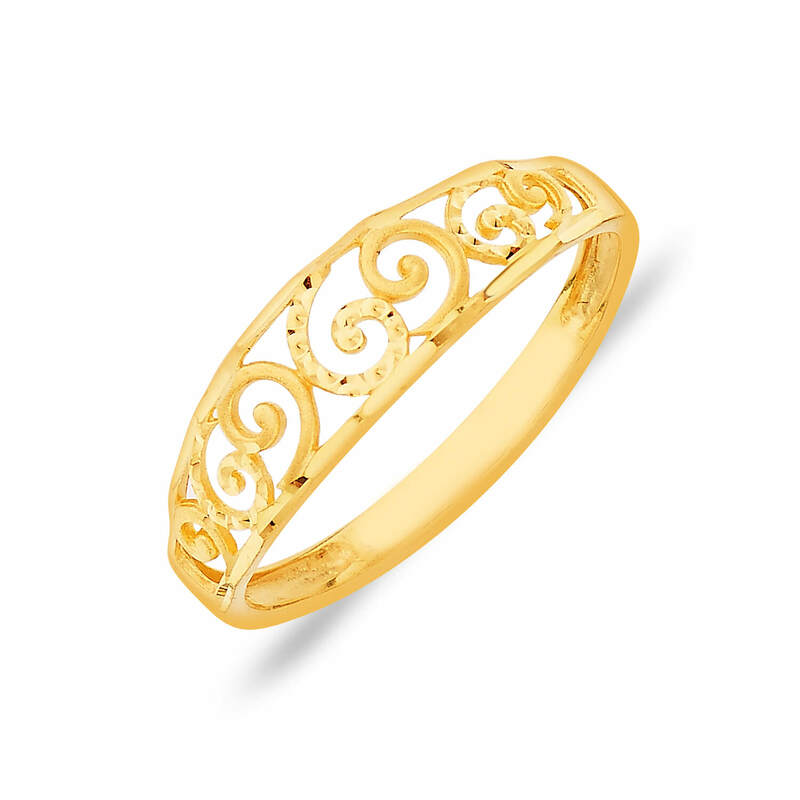 There are various delicate as well as heavy patterns in gold rings for women of any age to love. 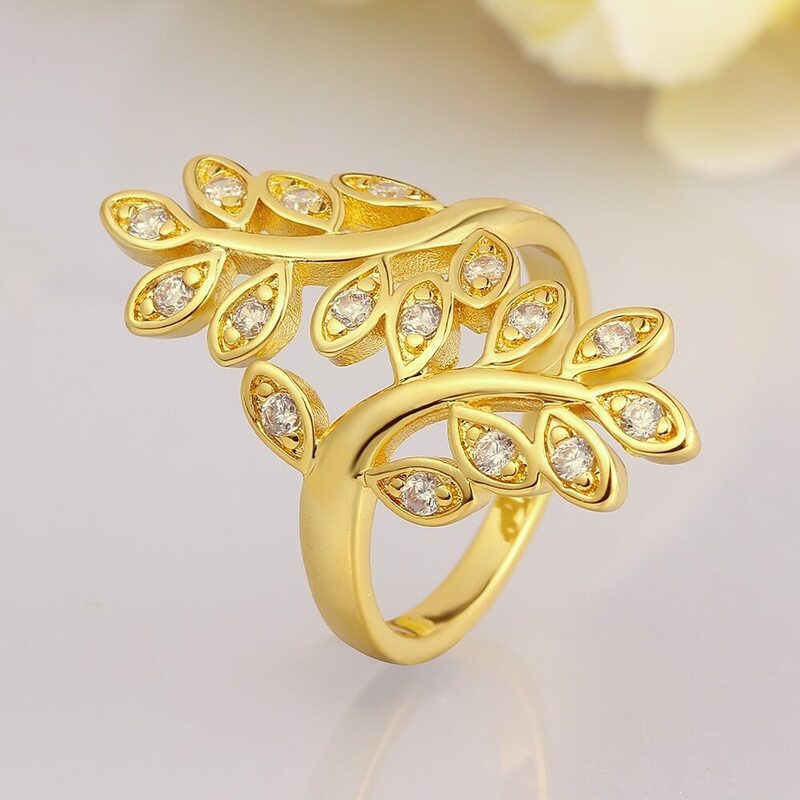 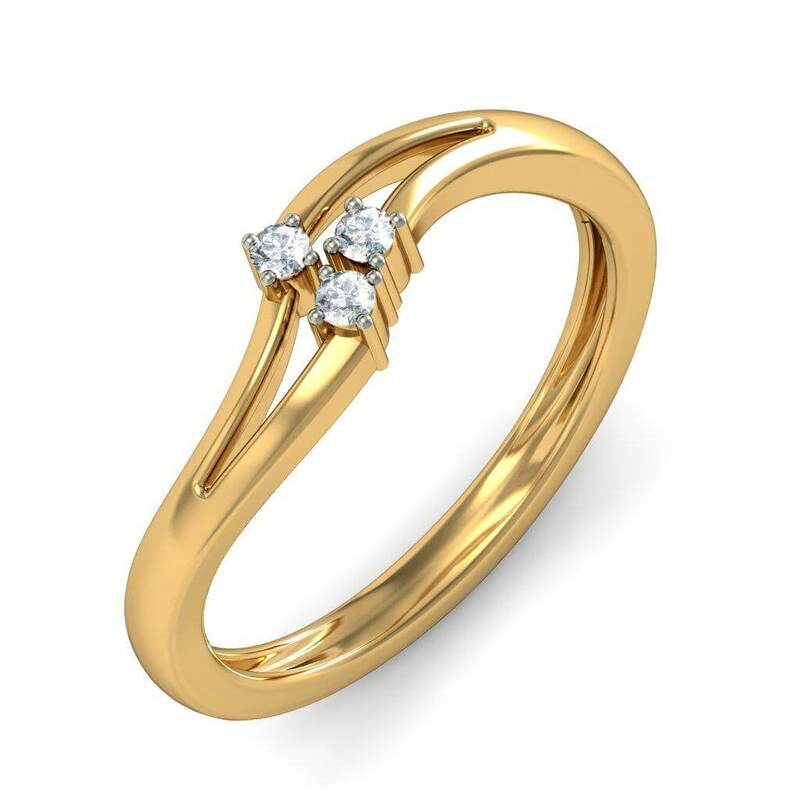 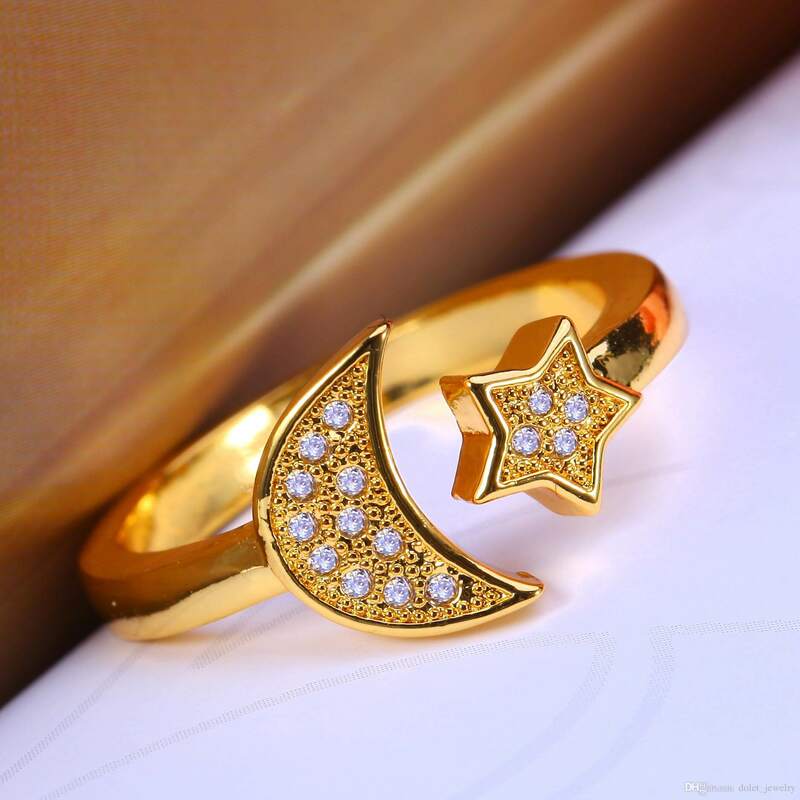 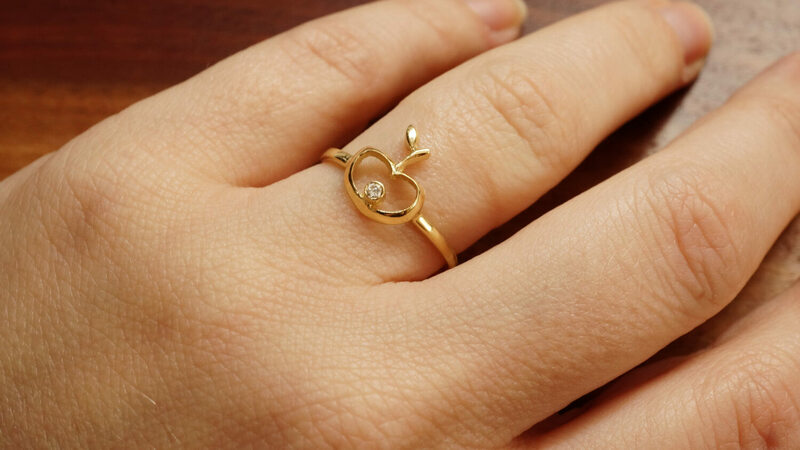 If you don’t believe then take a look at the designs for yourself and I am sure the elegant designs will surely change your mind about gold rings.